to use them where they commonly live, usually cold-water lakes, creeks, streams, and rivers. Crayfish must molt, that is, shed their exoskeleton (shell) to grow, and they do this fairly often. 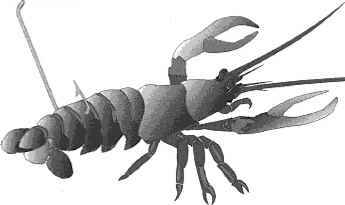 Soft-shelled crayfish are especially desirable as bait, although the hard-shelled versions work well too. Some bait dealers sell crayfish, but they are not as commonly available as worms or minnows. You can get crayfish on your own by searching small brooks and rock-strewn lake shallows. This is especially productive at night with a flashlight. Turn rocks over if you don't see crayfish. Use a net, or get an empty coffee can and remove the bottom. If you spot a crayfish, quickly drop the can around it. You can then pick up the trapped crayfish easily. 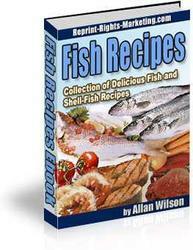 You can also obtain crayfish by seining or trapping them (raw meat is the best bait) as you would minnows. Grab the crayfish around the middle of the body to avoid the pincers. Keep crayfish in a minnow bucket. 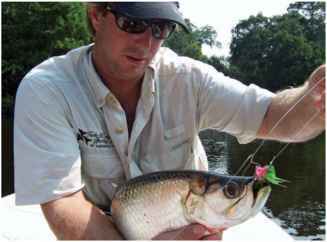 The crustaceans are somewhat hardier than minnows, but you still must keep the water cool and aerated as you would for baitfish. Rig a crayfish by passing the hook through the tail, from the bottom up. This won't kill the crayfish immediately, and it will move through the water naturally (crayfish swim tail-first) when you retrieve it. You can also strap the hook to the crayfish's body with a rubber band or pipe cleaner. Hook crayfish through the tail.